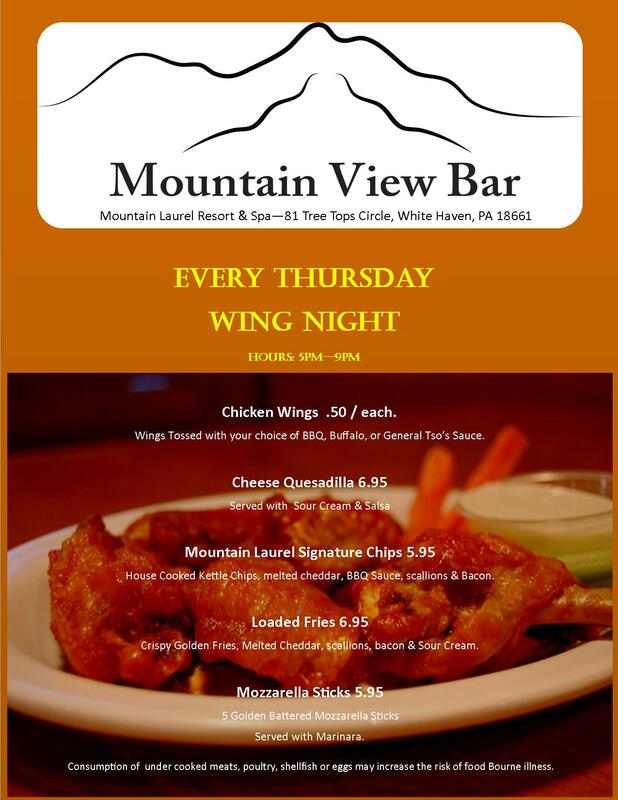 Begin your Poconos dining adventure right here at Mountain Laurel Resort. 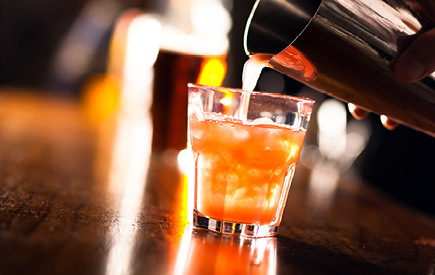 Our resort features three convenient on-site options, from a delicious spin on New American Cuisine to the perfect watering hole for catching the big game. Dining hours of operation are subject to change without notice. Looking for a weekend getaway? Sip a refreshing drink with a gorgeous view overlooking the serene outdoors! Get your caffeine fix at Molly's. Whether you're on your way out to explore or just want to cozy up to your cup of joe, you'll enjoy Molly's friendly service and delicious drip!